A small sampling, but the results surprised us. 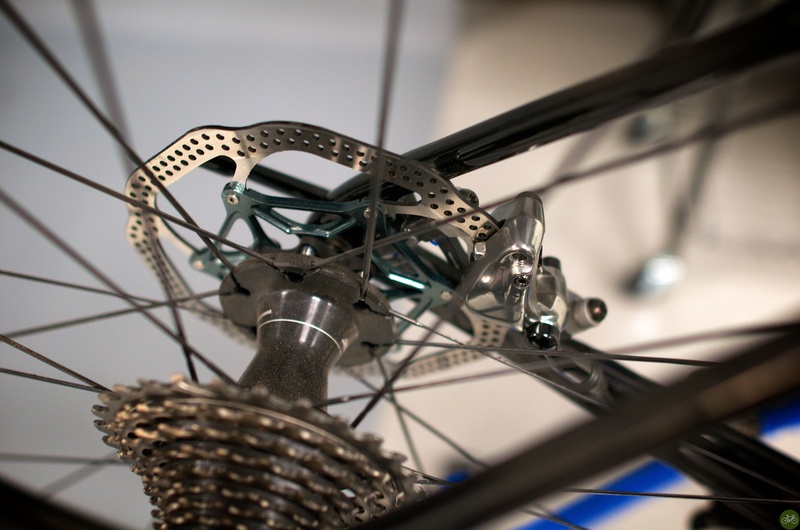 Most of our readers on G+ that responded are already using disc brakes, 64% of them. What prompted the poll was our magazine contributor, Patrick Brady wrote on his blog that he’d finally accepted them. For me, the on again/off again relationship I have with hydraulic disc brakes started with a cargo bike (Avid juicys) to trying and hating crappy mechanicals, then loving SRAM’s hydro, a failure/recall, and back again with their new, improved revision. I’ve also ridden and adored Shimano’s hydro on the new Tarmac, despite their tendency to chirp under heavy load. 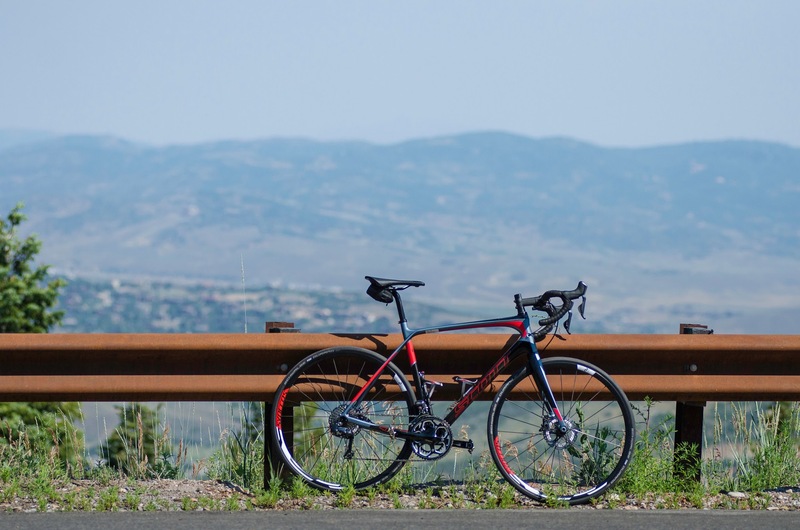 The Solace disc is equipped with Shimano’s Ultegra Di2 disc group. It’s fair to say that prior to the introduction of these parts a road bike had never shifted or braked so well. And the point isn’t just about faster or more power; what a rider gains is better control. The faster shifts thanks to Di2 result in you entering the gear you need often a full pedal stroke sooner than you would have with a mechanical group. Similarly, the advantage to disc brakes isn’t that they give you more power; most riders I know weren’t complaining that they couldn’t stop. No, the disc advantage is better modulation, which goes to the heart of riding in the mountains. 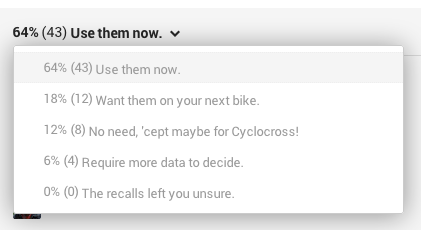 Why discs took so long to get to market, then started off with recalls (both Shimano and SRAM), is a topic for another post. What we know today is that cyclists are riding them, like Patrick and me.